oCD Texture Pack for Minecraft is a masterpiece of artwork. 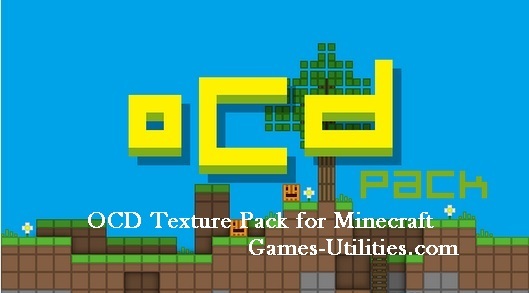 oCD Texture Pack is one of the finest pack which brings disco-fied textures in your world. It has a sleek and stylish look which make your blocks beautiful. It’s inspired from default pack and uses 90 degree symmetrical textures with smooth colours. It also has over 100k downloads and is growing daily. Summary: A disco theme based texture pack for Minecraft. Last Updated on 24th June 2016. Instructions: Download the texture pack zip file from the link above. Open Minecraft and go to menu, texturepacks and open folder. Now put the pack zip file there and click it. 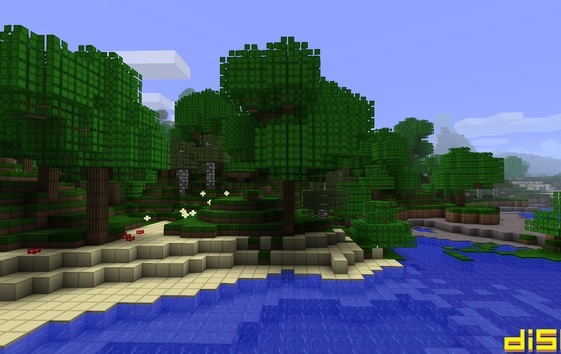 We are sure that you will be having an amazing time while using this Texture Pack. 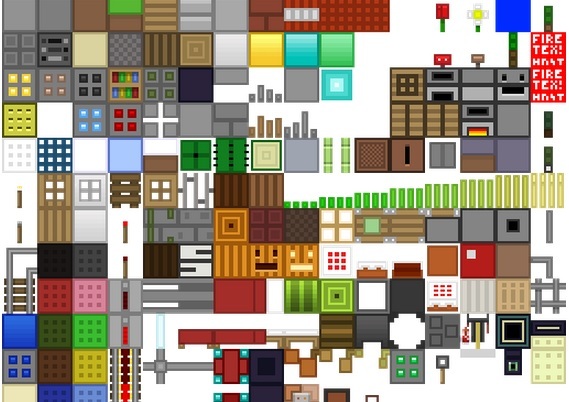 There are some more tools, mods, texture packs which can be checked here. If you are facing some difficulties while downloading this texture pack just let us know via comment section. Have fun and keep coming here to check the latest updates of your favorite game online here..